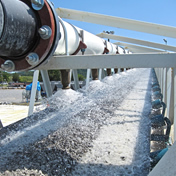 ConCool Scope: Supply and install temperature control automation, supervise installation of wet belt and cement chiller. 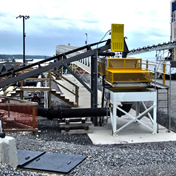 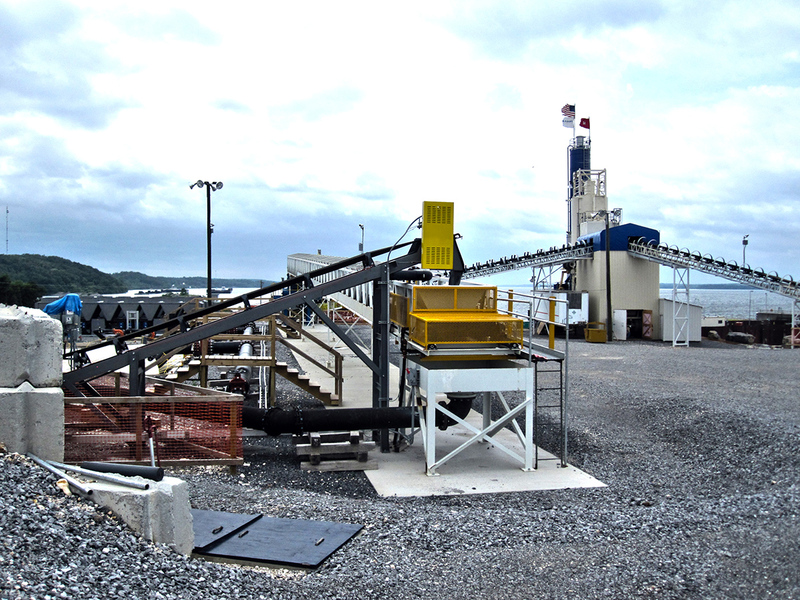 After being awarded the contract by the USACE to construct the Grand Rivers Lock & Dam, Grand Rivers, KY on the Tennessee River, Thalle turned to ConCool to assist in the design of the overall concrete production system, assist in procurement of certain items, provide and install a sophisticated temperature control automation package, and supervise the installation and commissioning of all the equipment. 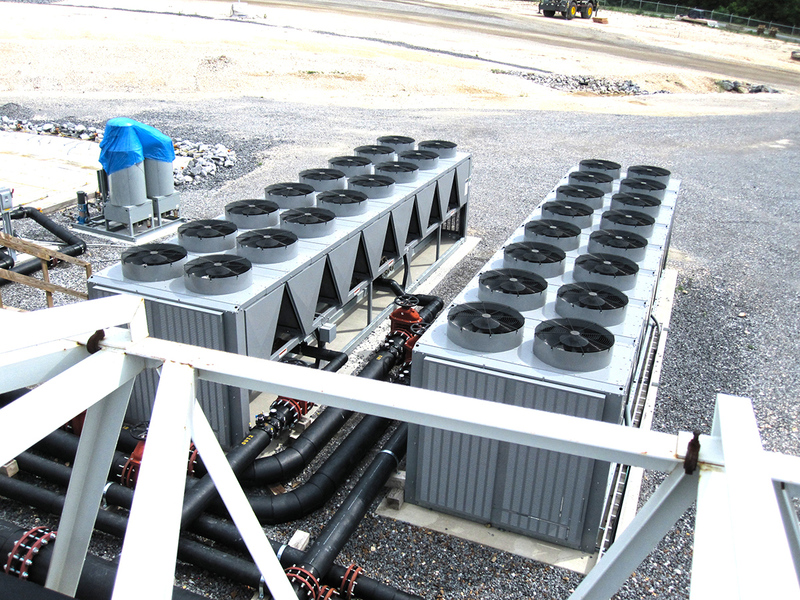 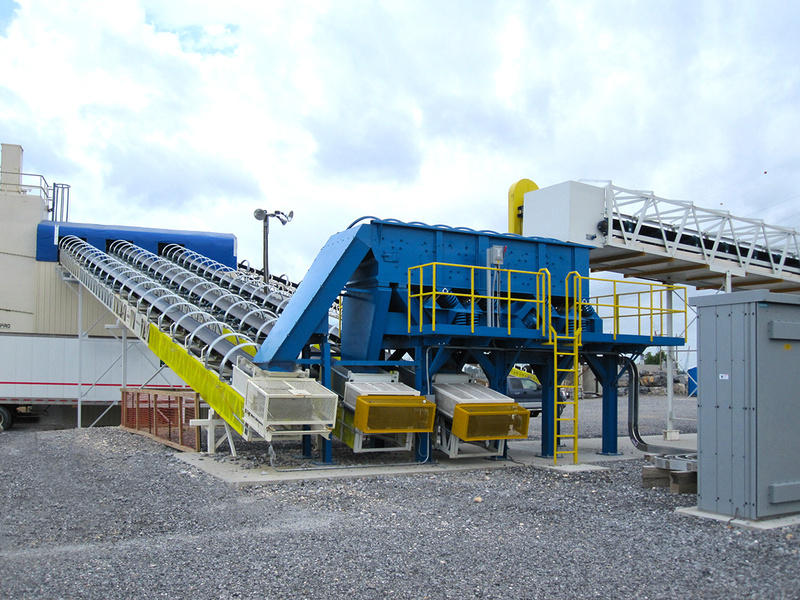 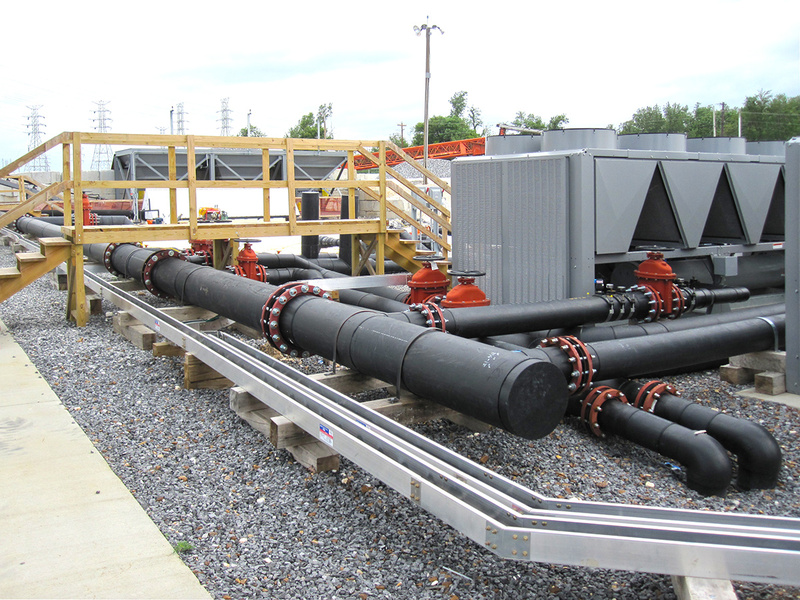 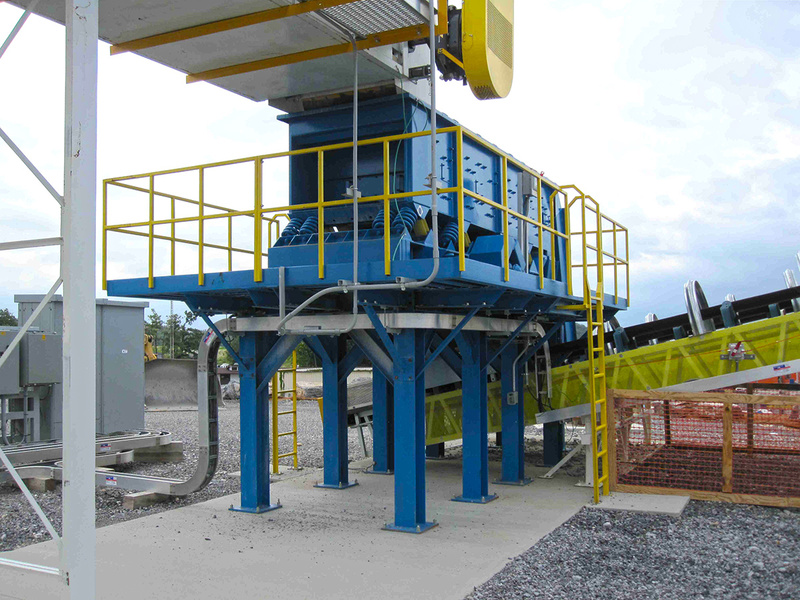 ConCool was able to re-engineer and bring to maximum efficiency all systems. 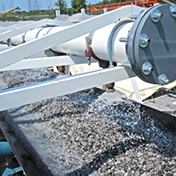 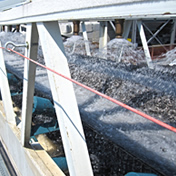 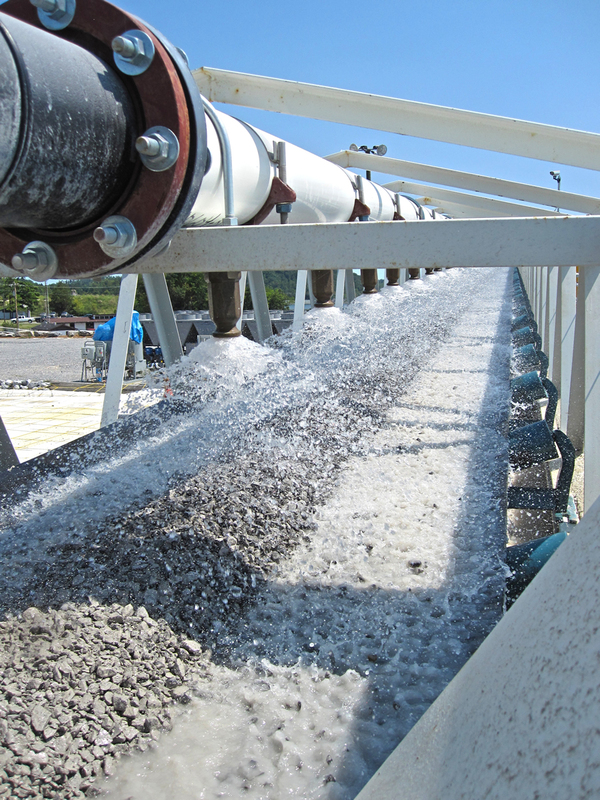 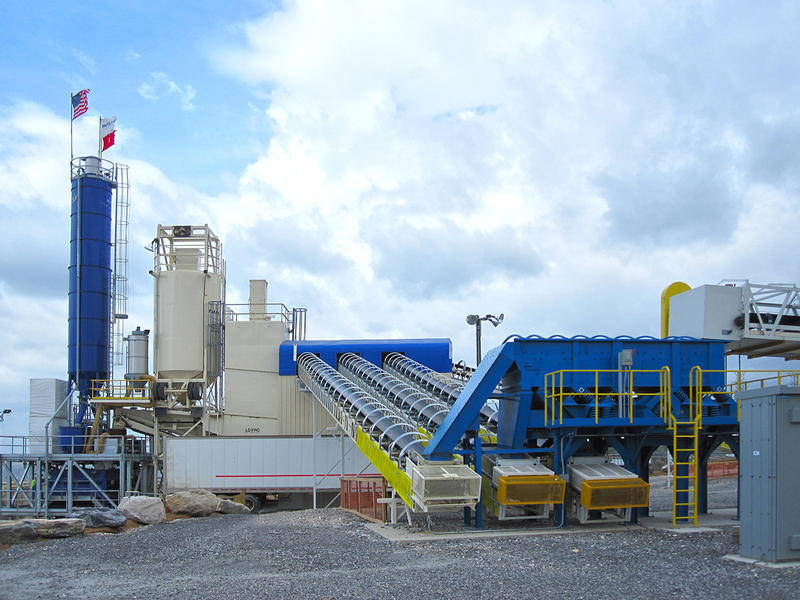 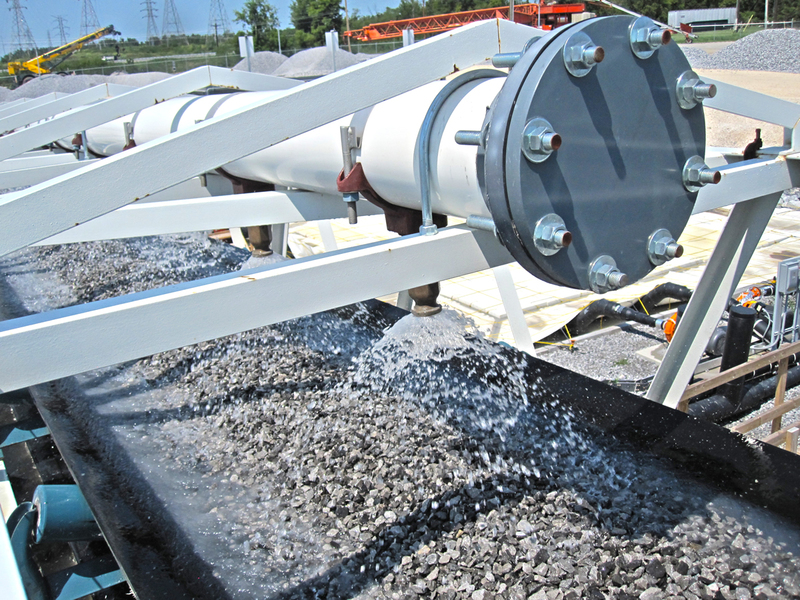 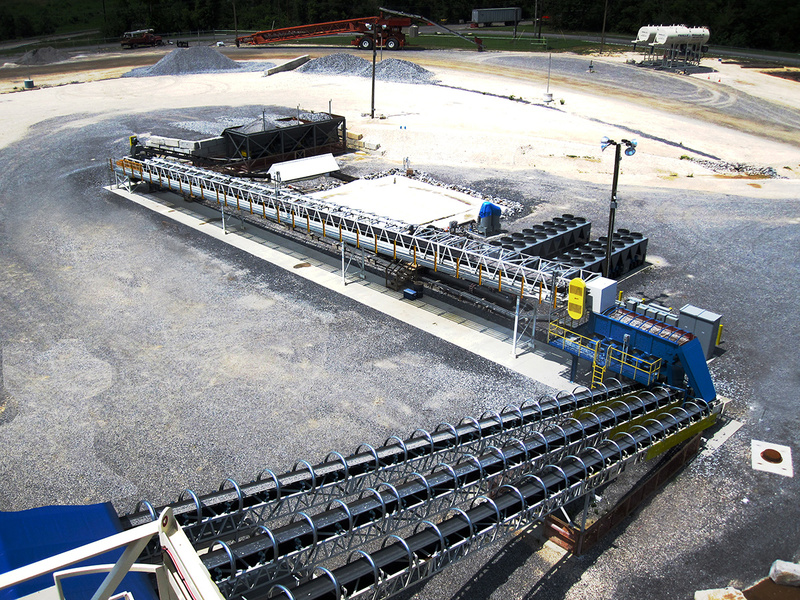 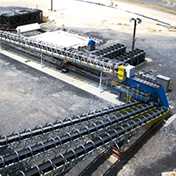 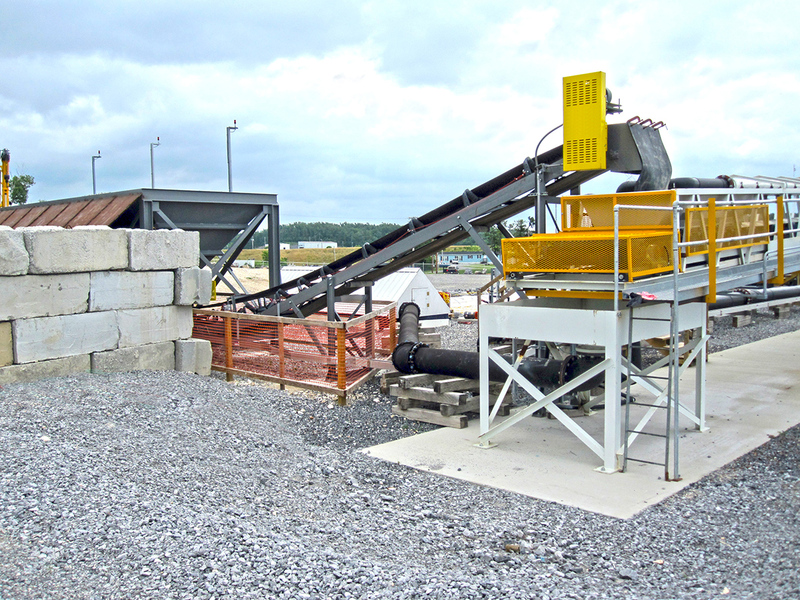 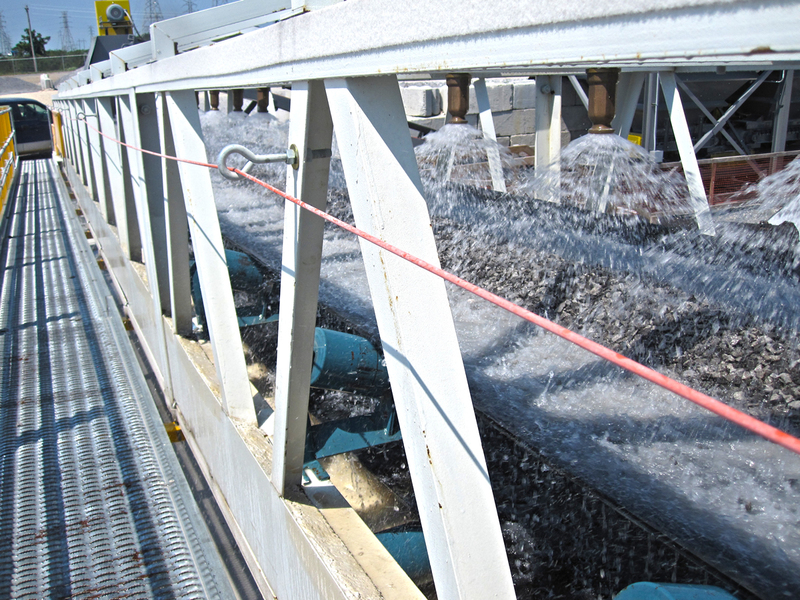 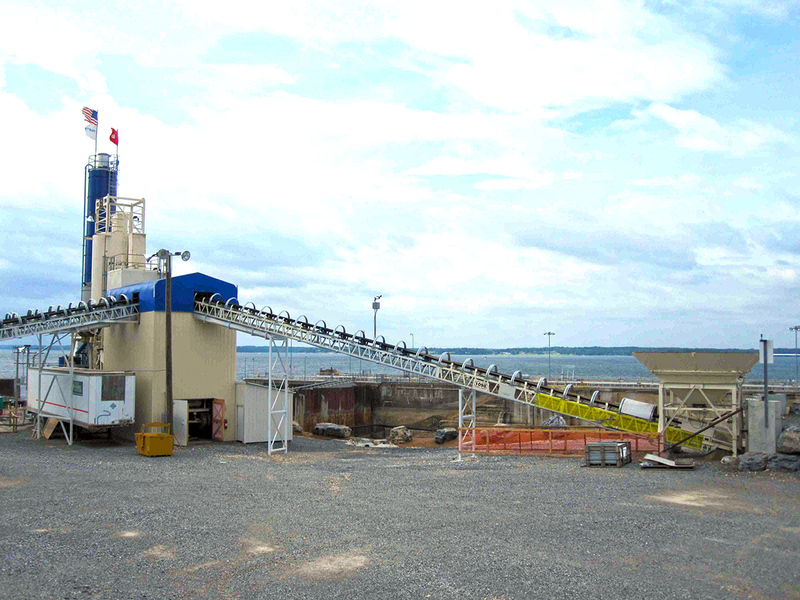 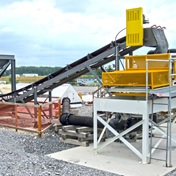 Below, you will see our concrete cooling systems comprised of ice water flowing over course aggregates on a perforated belt, recirculating chilled air through wetted course aggregates in storage bins, adding dry flake ice during batch weighing, cooling of premixed concrete by liquefied gas utilizing a programmable temperature controller.